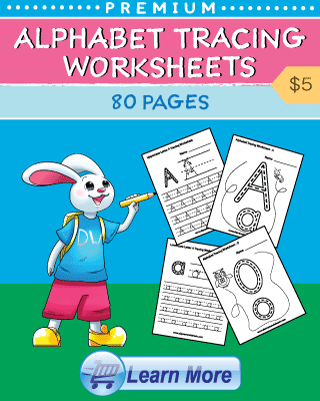 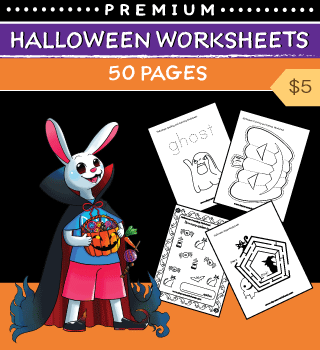 Our Premium Halloween Worksheets Collection is comprised of 50 worksheets made into one easy to use PDF file. 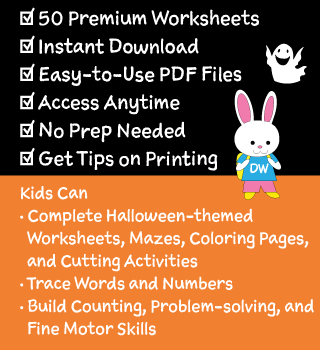 This series can help kids build counting, problem-solving, and fine motor skills through a series of fun halloween-themed worksheets, mazes, coloring pages, and cutting activities. 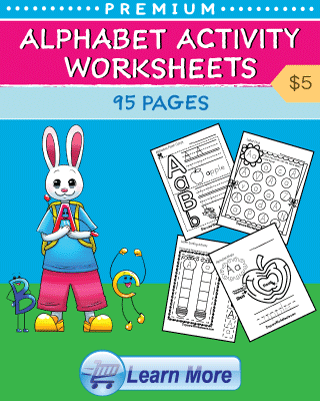 They can also help kids develop their halloween vocabulary by tracing words and coloring pictures as well as boost their number recognition skills by tracing numbers and number words.